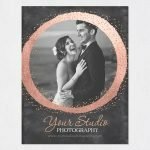 Planning to write a document while preserving a unique, personal and contemporary style? 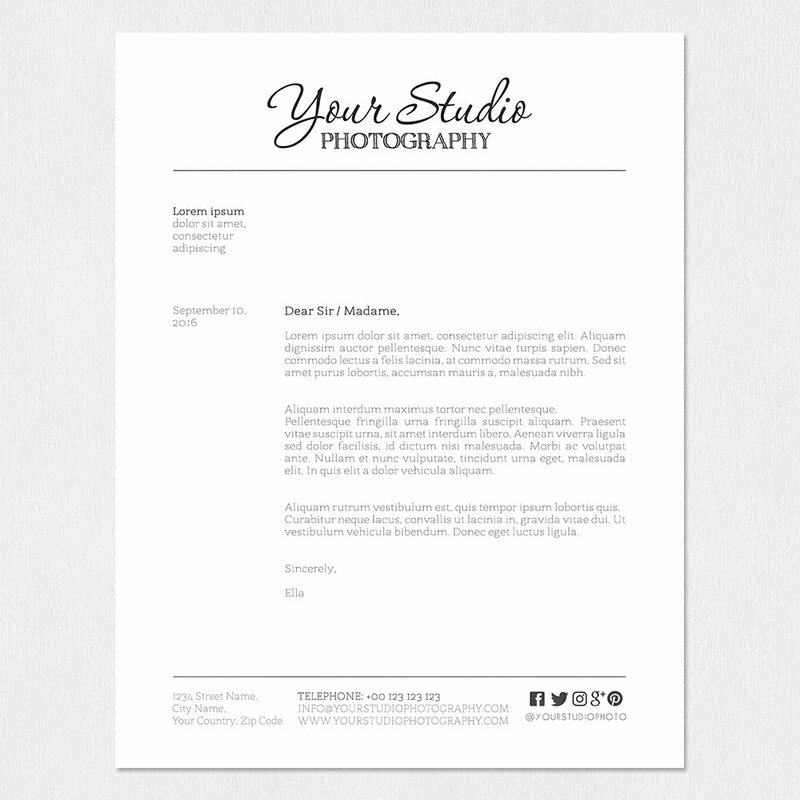 Then do not miss this Letterhead Template for Adobe Photoshop. 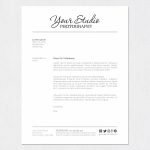 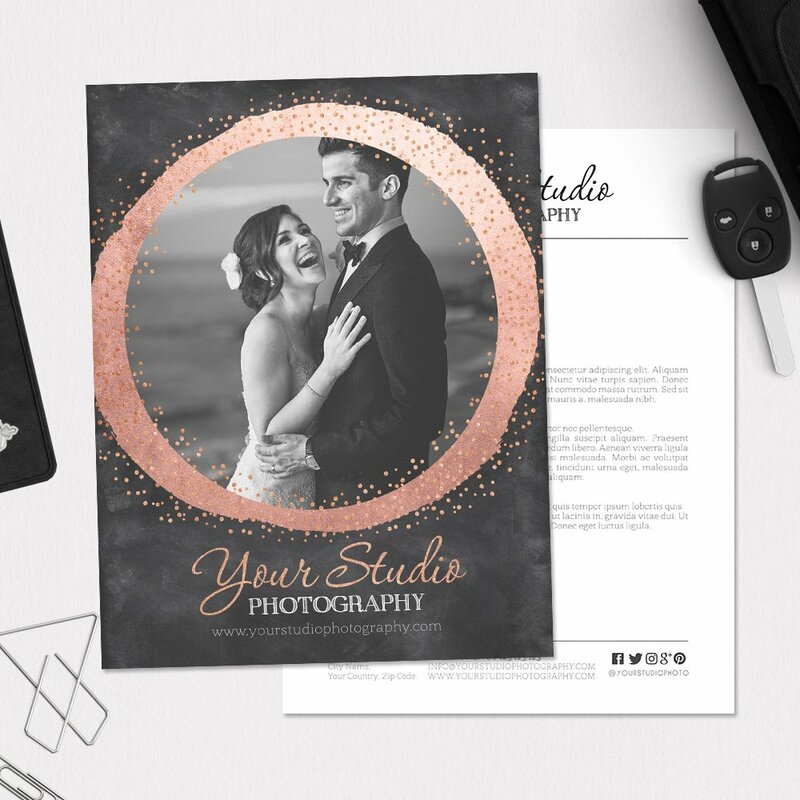 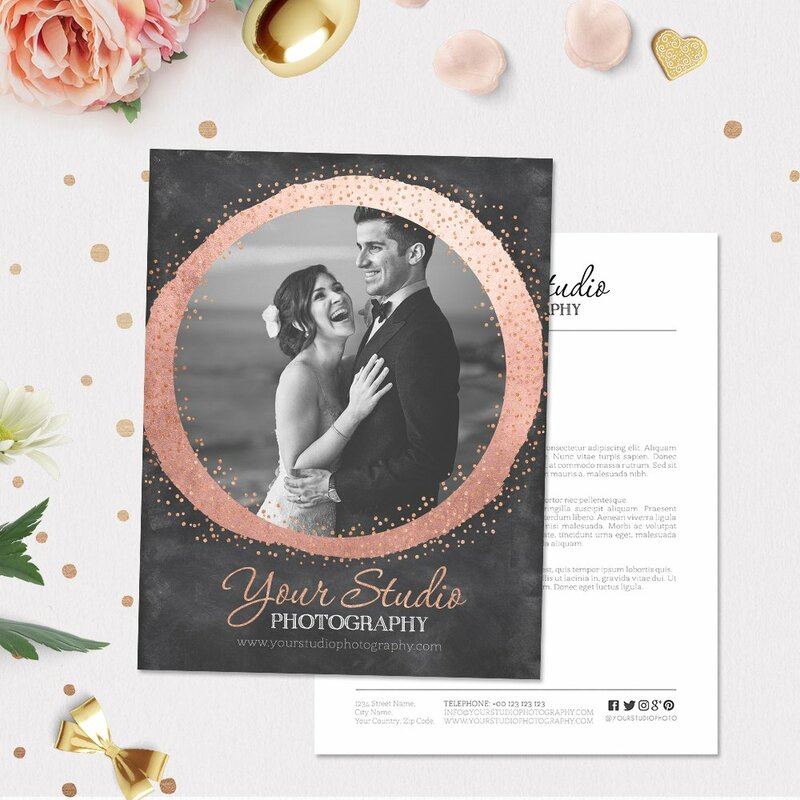 Click here for a complete guide on how to install and work with our “Letterhead” templates. 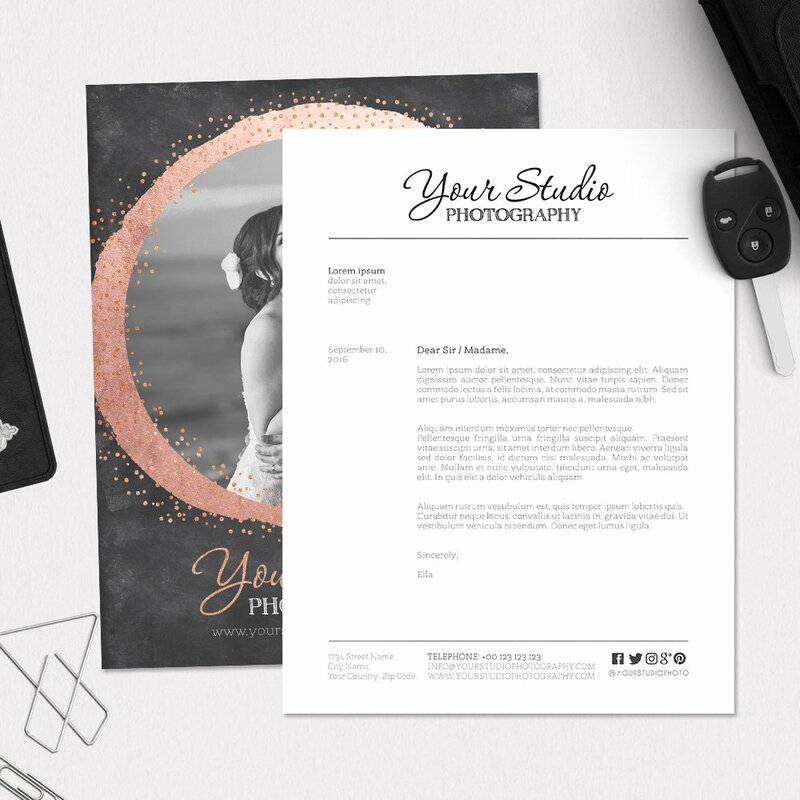 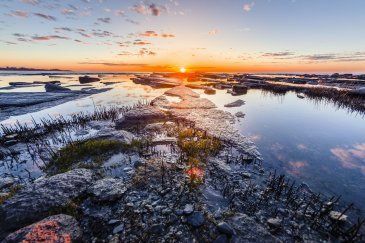 When having to send a document we can feel intimidated by the lack of creative resources if we are crafting our work in text editors as is the case of Microsoft Word. 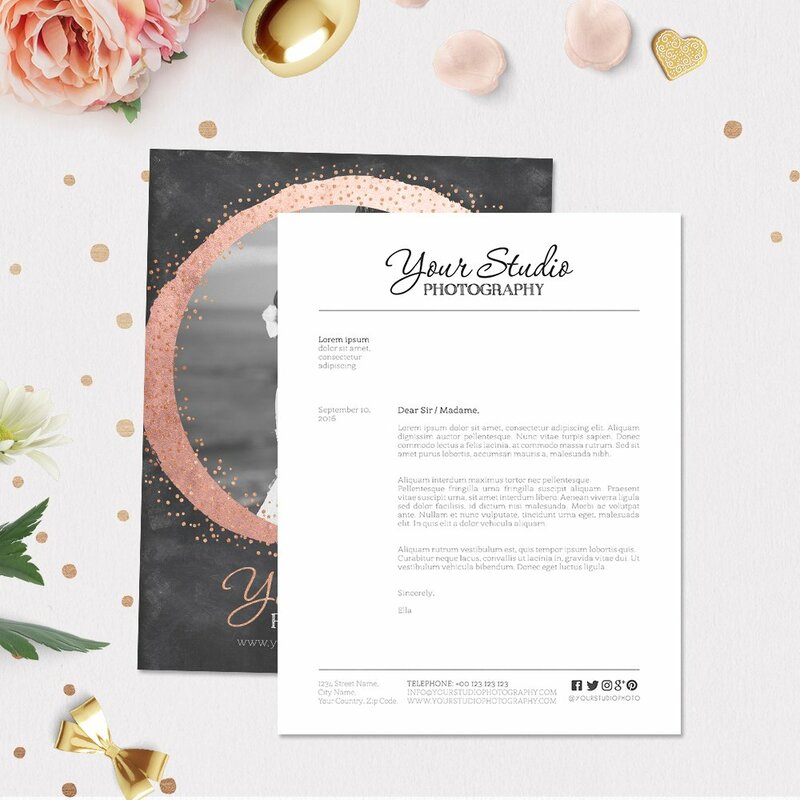 Now, the fact of having a dull-looking document is no longer an excuse! With this template for Adobe Photoshop we can create our documents promptly, without losing our personal style and not requiring advanced knowledge in Adobe Photoshop.